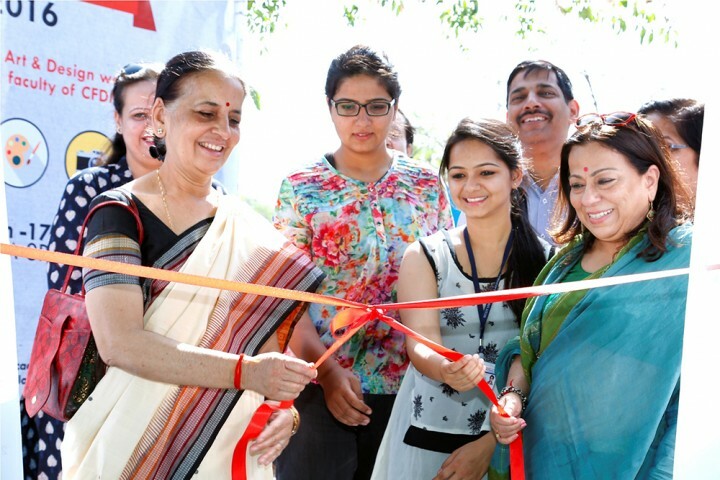 Inaugurated the event UTSARJAN 2016 at 9:30 am at Kalaneri Art Gallery JLN Marg Jaipur. 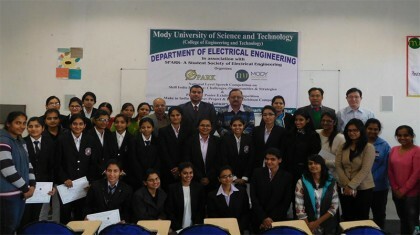 The students work was highly appreciated by all the eminent guests. 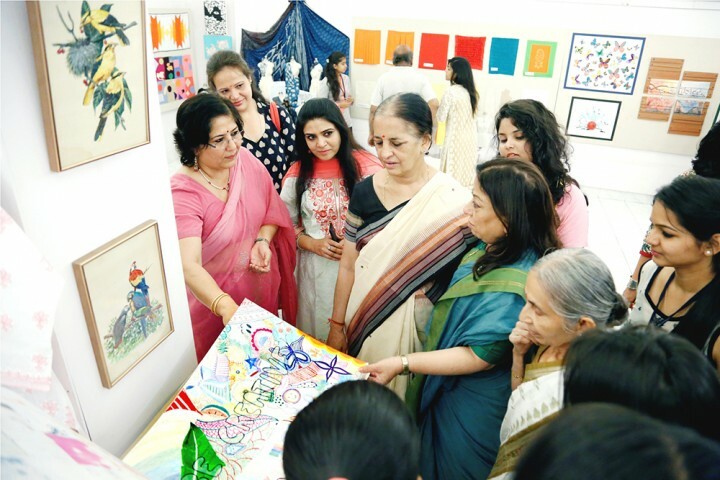 During the interaction with the guests , the students explained the process of work, methodology and their inspiration. Feedback from the guests belonging to different spheres of life added another dimension to their perspective.It also motivated and inspired them. Ms Timmie Kumar also shared some insights of her work and interests and motivated students to connect with their surroundings and become more responsible and sensitive to the environment. 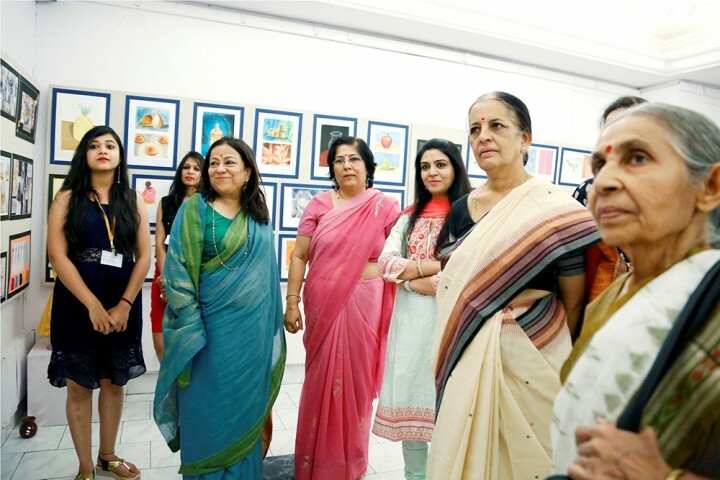 Ms. Suniti( Principal MGD School) mentioned that she was delighted to see the variety of work & mediums that the students explored in their work.